UK Diversity Legal Awards to profile those that engender greater diversity and inclusion across the legal profession. The UK Diversity Legal Awards is returning for its eighth year in 2017 to highlight the achievements of UK legal businesses in championing diversity and inclusion within the legal profession. These are the only industry awards which focus solely on recognising and promoting diversity, inclusion, and equality across the legal profession. Nominations and submissions are invited from firms, chambers, in-house legal teams (private and public sector), and suppliers to and individuals within the legal profession. Submissions may cover one, some, or all aspects of diversity, including gender, ethnicity, sexual orientation, disability, and social mobility. The entry deadline is 31 July 2017. Research published by the Law Society this week finds that the proportion of solicitors from Black, Asian, and Minority Ethnic (BAME) backgrounds has more than doubled in the last decade. 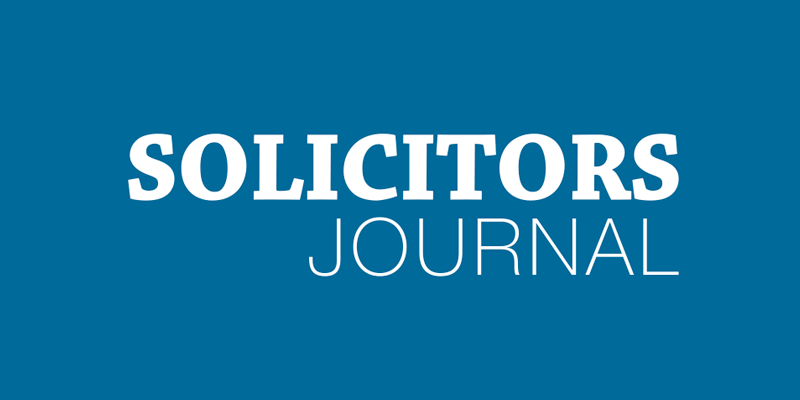 Click the link below to read the full article in the Solicitors Journal!